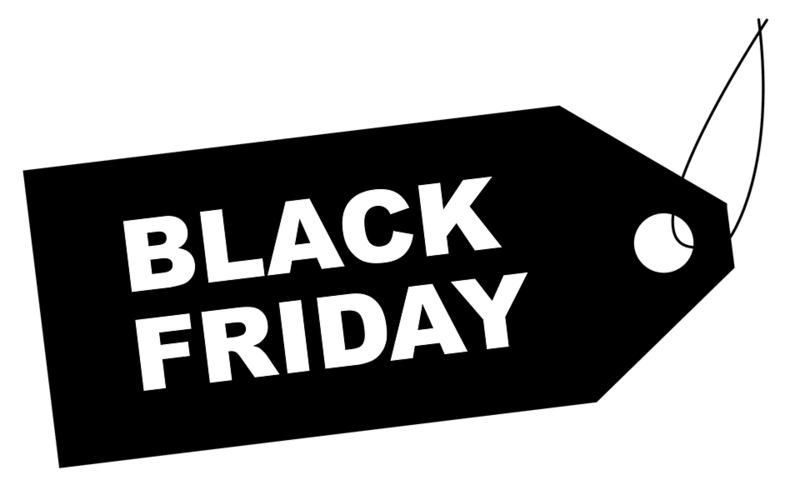 With the Christmas season well and truly here, at Hackett and Hackett we’re pleased to announce our special black Friday offer and that we’ll be providing a 10% discount off our London chauffeuring services. The offer is valid between December 2018 and January 2019, for all new clients. Simply quote the offer ‘HAHXMAS’ when booking a chauffeur service with our team here at Hackett and Hackett. Whether you’re treating yourself to a chauffeur driven experience that’s in line with the festive season, a private driven tour of the big city to see the wonderful decorations and illuminations, or a chauffeur driven shopping trip with a professional who can take you shop to shop without the struggle of carrying all of your bags. Maybe it’s your works Christmas party and you’d like to make a grand, yet professional entrance with a luxury chauffeur driven car service, or maybe you’re taking your loved one out on the town for a romantic meal or a show at the West End Theatre, at Hackett and Hackett we provide a selection of exquisite vehicles and a professional chauffeuring team who will adhere to your every requirement. So, what are you waiting for, book your chauffeur service through Hackett and Hackett today and save 10% off the price. Providing a high level of chauffeuring and chauffeur hire across London from all the main airports including London Heathrow, Stansted, Gatwick and Luton. As well as the private jet centres across the London area. Looking for car hire in London, our executive chauffeur service is the best option for you. We understand that a busy executive requires a reliable chauffeur driven service to adhere to tight schedules. So just sit back and relax knowing that your private driver will pull out the stops, so you arrive to that important meeting on time and stress free. With a Hackett and Hackett Business Account you can trust that all of your senior executives’ CEOs, will be looked after and catered for every specific need and requirement. Your wedding day is one of the most important days of a new bride and grooms’ life, that is why we will assist you through the process of selecting the right luxury vehicle for the big day when you book your wedding car hire with us. Our executive car hire in London also includes close protection services, such as, VIP Meet & Greet, Fast track Clearance and air side facilities, Risk Assessment Home and Office. Home to over eight million people with spectacular history stretching back over thousands of years and world-class attractions, enjoy a full day tour of London from the luxury of your own privately chauffeured car, a fantastic way to experience this magnificent capital city. We also specialise in providing a range of other driving services which includes Diplomatic Chauffeur, Celebrity Chauffeur, Corporate road shows, VIP Chauffeur (Armoured Division), Private Tours and Sightseeing, Estate Agent and School inspections. So, what are you waiting for book London chauffeuring with Hackett and Hackett and new clients can save 10% off all chauffeuring services! Merry Christmas from the team at Hackett and Hackett!